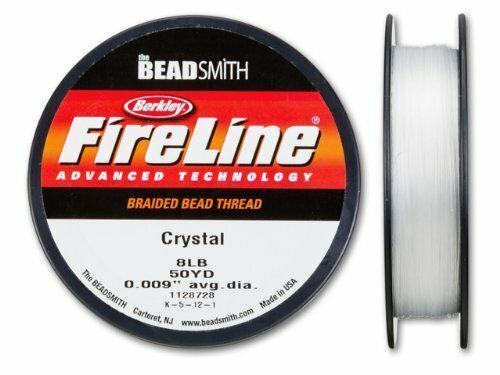 New crystal Fireline is here by popular demand. 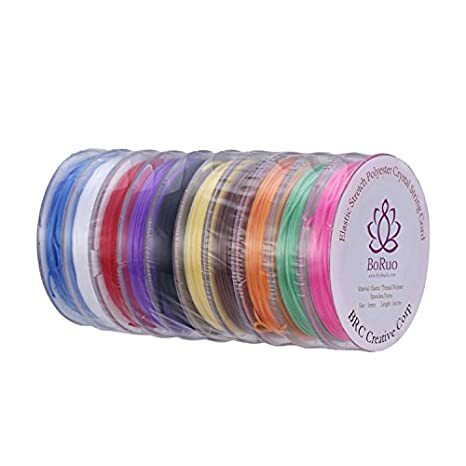 This pre-waxed cord is braided and made of highly durable material. It has been noted by beaders as the strongest fiber per diameter ever created! Fireline has many uses for crafting projects and is most known as a must-have for bead looming and weaving. 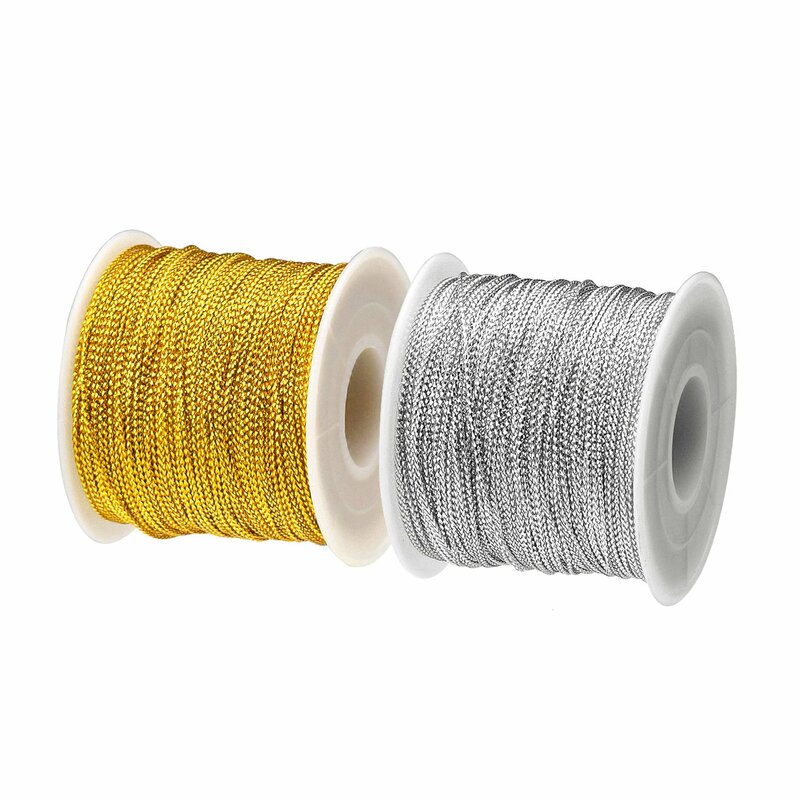 This spool contains 50 yards of material and is rated for use with up to 8 pounds of resistance. This particular spool also comes in a 4 and pound version if you are looking for something a little lighter. I am a header, and so sceptical about the the way this beading thread behaved with my style of beading. I tend to make heavy necklaces, and so I was delighted to have such a thread that is durable and strong yet lightweight. I also delight in how it behaves when I need to straighten the ends when it bends. With one swipe of my fingers, the ends straighten out immediately ready to be threaded into a new bead. I am looking forward to using this Fireline in the future! I love the FireLine thread over some others. I have not used the 8 lb thread yet because it is for a special class project coming in the near future, but I have tried the 6 lb thread and it works great for all of my beading projects. I have not used any color except for the Crystal and Smoke. 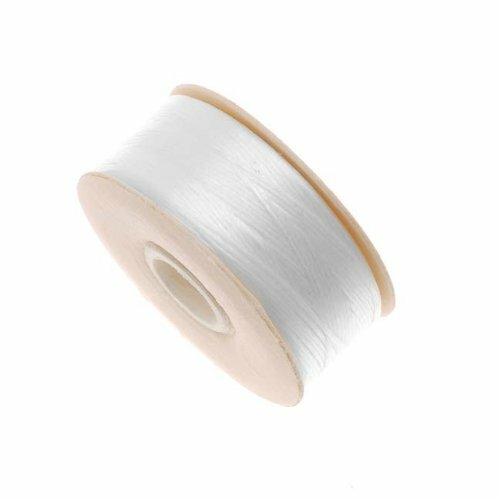 I would recommend the thread for anyone looking for a good strong quality thread for their beading projects. 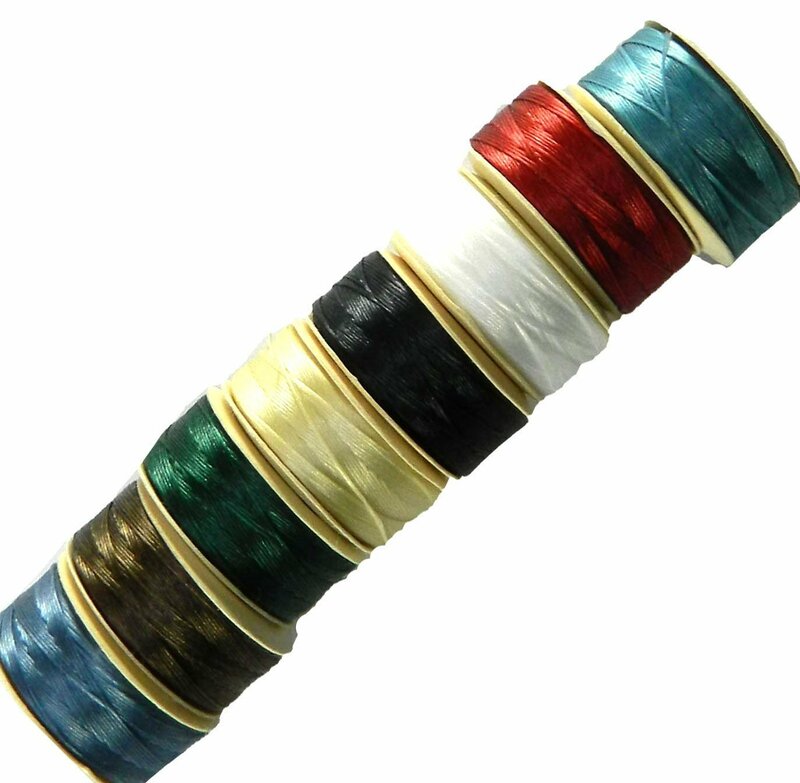 My favourite for Bead embroidery. Strong for bead weaving. Tangles with long lengths are minimal. No fray and good with sharper edge beads. No stretch. After reading the reviews I was happy to finally find a string that wouldn't rip with chip beads. Imagine my disappointment when four of the seven bracelets I made broke within four days. I used different kinds of stone with some being chips and some polished round. All of them cut through the thread. This product is TERRIBLE. I would give it a negative star but that's not an option.